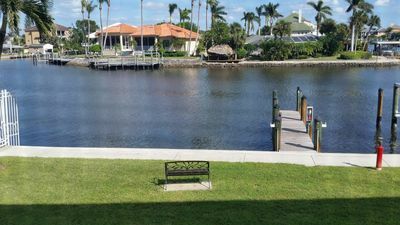 Make the most of your Sunshine State getaway when you stay at this 1-bath studio vacation rental situated in The Port of the Island community. Up to 4 guests are sure to enjoy all the comforts of home, including access to the community pool, tennis courts, fitness center and more! 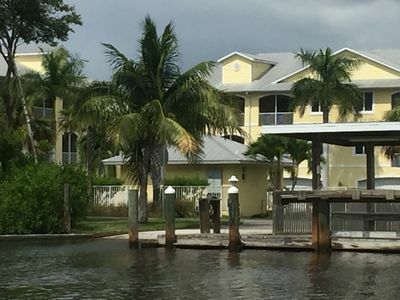 Rent a boat at the Marina, book an Everglade City Airboat Tour and delight in delicious seafood cuisine. 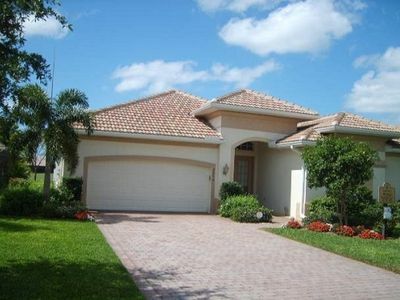 Whatever you choose to do, you'll love returning to this comfortable home. 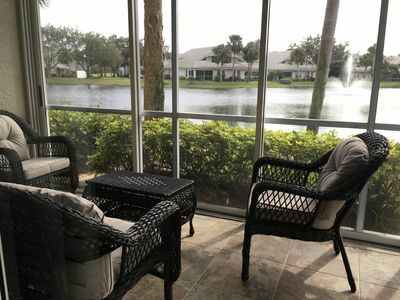 A remarkable retreat awaits at The Port of The Island, this stunning resort with luxury amenities, including a pool, fitness center, tennis courts, and much more! 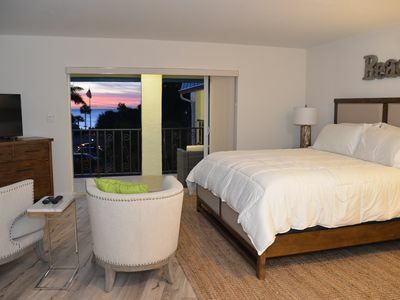 In your downtime, this bright studio offers free WiFi, a flat-screen TV with cable, and comfortable furnishings for ultimate relaxation. When hunger strikes, the kitchen comes well-equipped with a refrigerator, stovetop, microwave, sink, toaster and all the necessary utensils to whip up a home-cooked meal. 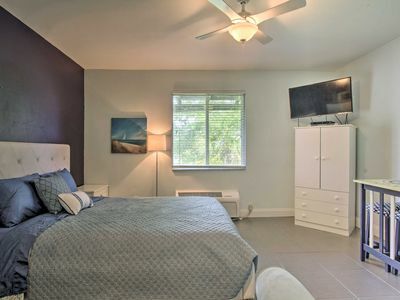 After long days at the beach or exploring the Everglades, this quaint studio comfortably accommodates up to 4 guests on the queen bed and sleeper sofa. 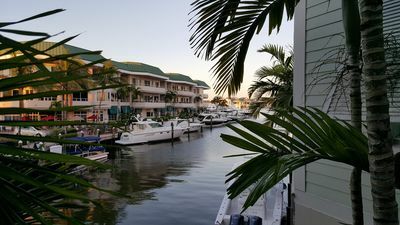 Situated just steps from the Port of the Islands Marina, you'll enjoy easy access to on-site boat slips as well as boat rentals to explore the pristine waterways. 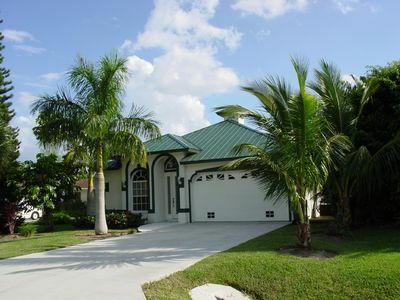 Discover all that the Everglades National Park has to offer from this centrally located property. Be sure to book an Everglade City Airboat Tour and keep an eye out for wildlife, including alligators, manatees, and native birds. 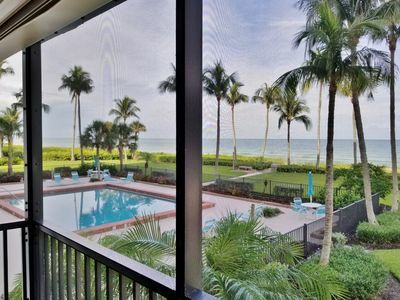 Plan your next day trip to Marco Island or downtown Naples, home to the Naples Pier, shopping on 5th Avenue South, abundant golf courses and stunning beaches, like Naples Beach, Vanderbilt Beach and more! 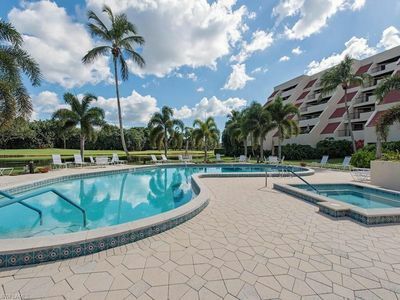 - Amenities include a well-equipped kitchenette, free WiFi, a flat-screen TV with cable, air conditioning, free parking, and more! 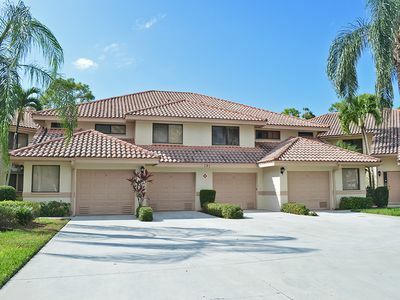 Modern and beautiful home in a great Naples location! 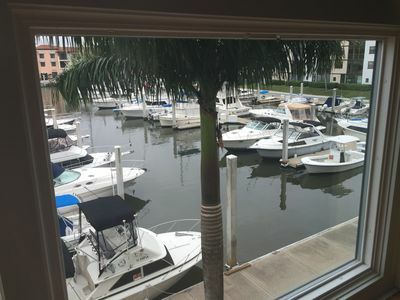 Waterfront Condo in Olde Naples with Weekly Rentals available! 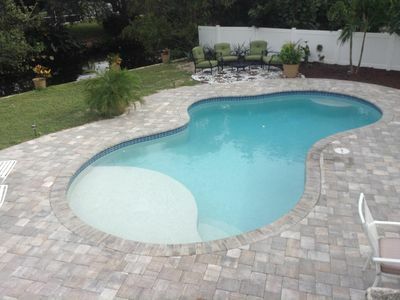 Fabulous Home With Private, South- Facing Pool! 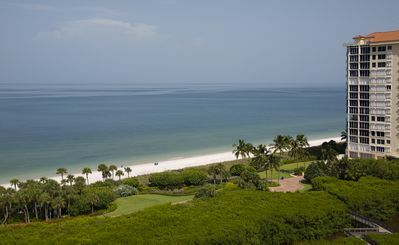 Sand Dollar - Spacious Beach View Condo That Sleeps 12 across from the Beach! On the Water! 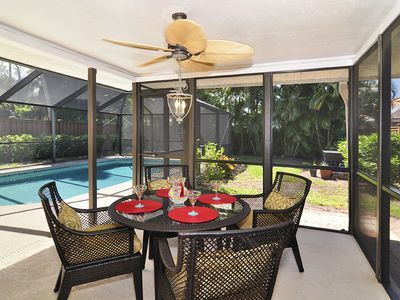 Contemporary Gorgeous Olde Naples 3 Bed/3 Bath, Rooftop Deck! Stress relief from every angle. 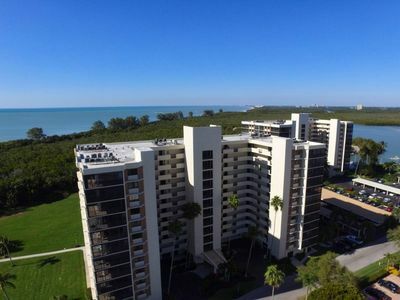 Highrise Naples Beach Condo with Amazing Sunsets, Walk to the Beach! 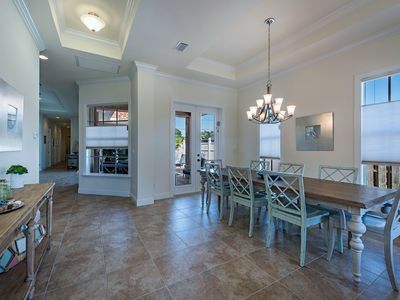 Cottage charm in a beachfront condo! 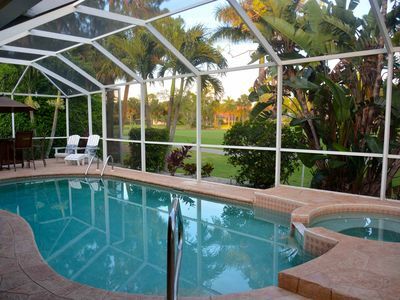 Great Location with private yard and heated pool! 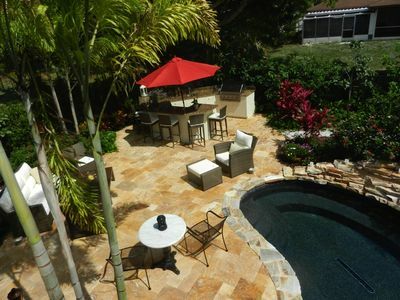 Close to beach and Mercato. 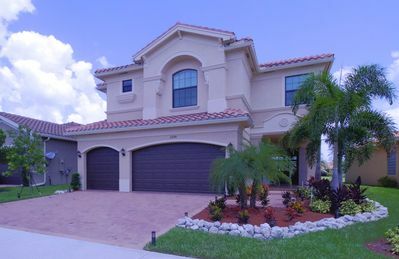 Whole Home Villa in Hyde Park at Pelican Bay community with private pool/beach!